The village was first awarded WorldHost Recognised Destination Village status in February 2016. 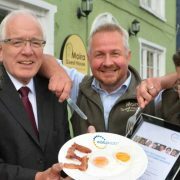 Following further WorldHost training carried out by businesses in the village over the past year, Glenarm has been re-awarded the accolade by Tourism Northern Ireland for 2018. 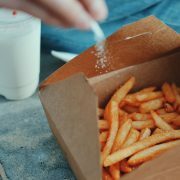 The innovative initiative can apply to a city, town, tourist resort or shopping centre. It is designed to help attract new visitors to an area and build a profile as a tourist destination, which in turn will deliver a vital boost to the local economy. 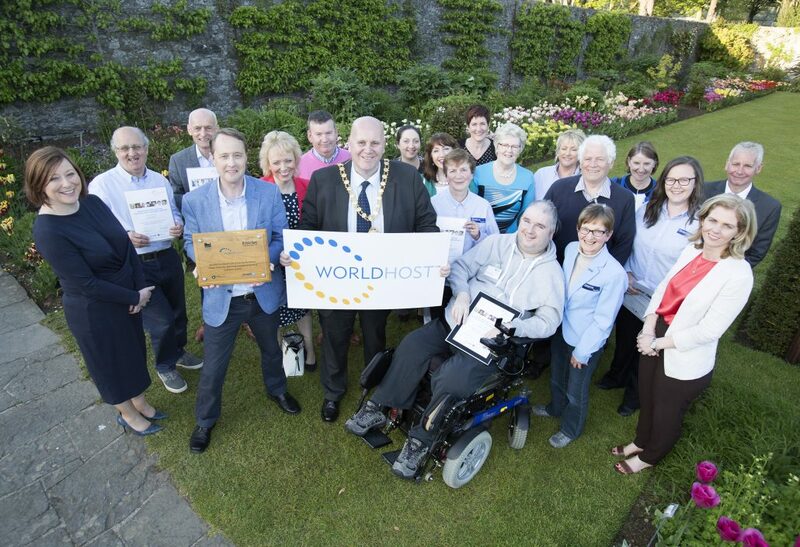 The award was the result of successful collaboration between Glenarm Tourism, Mid and East Antrim Borough Council and Carrickfergus Enterprise, who offered a wide variety of WorldHost training courses to businesses throughout the Borough. 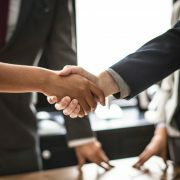 These covered everything from specialist customer service for people from different cultures and with disabilities to sales training, and being an ambassador for your local area. 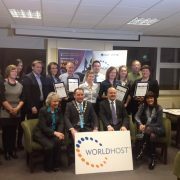 Lynda Willis and Jean Haworth from Customer Sense Training were among the team of WorldHost trainers involved. 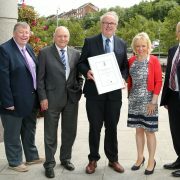 Mayor of Mid and East Antrim, Councillor Paul Reid, said: “Growing our economy and developing our tourism potential are key priorities for Council. By encouraging and inspiring our tourism and hospitality businesses to work together and with us we can truly showcase our fantastic tourism product here in Mid and East Antrim to a global audience. “Situated along the Causeway Coastal Route, recently voted by Lonely Planet as the number one region in the world to visit in 2018, Glenarm has much to offer as a popular destination for visitors to stop at as they tour this beautiful stretch of coastline. “Initiatives such as WorldHost Training and supporting the three tourism and hospitality cluster groups in the Borough are just some of the initial steps we have taken to help the industry. We all appreciate the importance of quality customer service in encouraging visitors to stay longer and spend more. 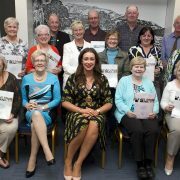 “In successfully completing WorldHost training, our hospitality providers are now armed with the knowledge and skills needed to better tailor services to visitors to ensure they receive a warm welcome and have an excellent experience during their visit to Mid and East Antrim. 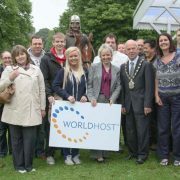 The award is made to towns or villages where at least 25% of businesses have achieved WorldHost recognition by delivering excellent customer service. To find out more or to register your interest in future WorldHost training, please contact: lynda@customersensetraining.co.uk or call 07773 423675.